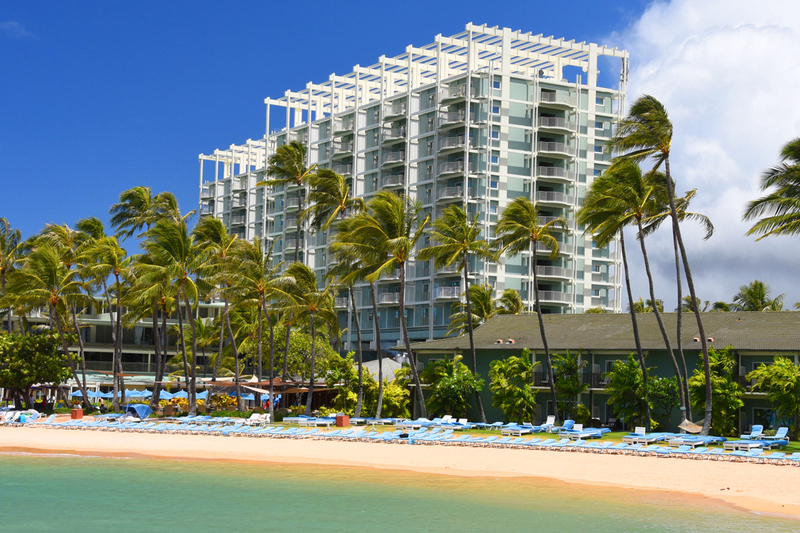 The Kahala Hotel & Resort is one of the few 5-star hotels in Honolulu with a guest list of movie stars & Presidents. 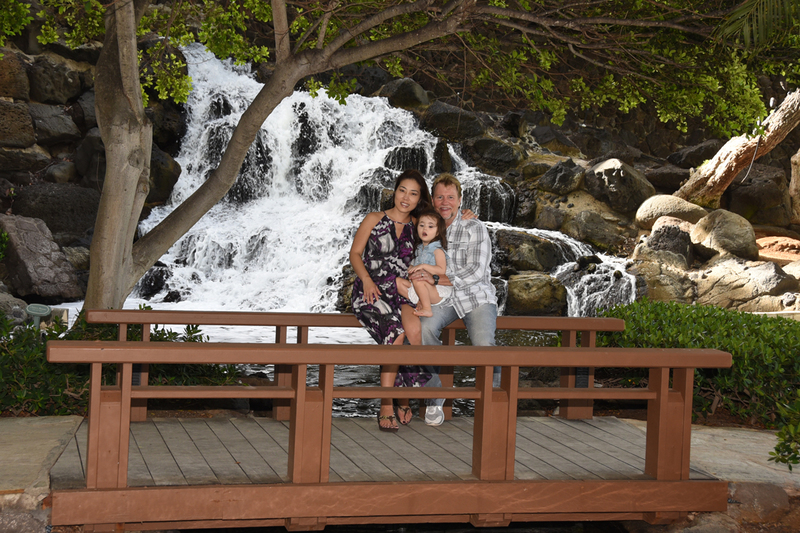 The hotel has dolphins, sea turtles and a sting ray among its residents. 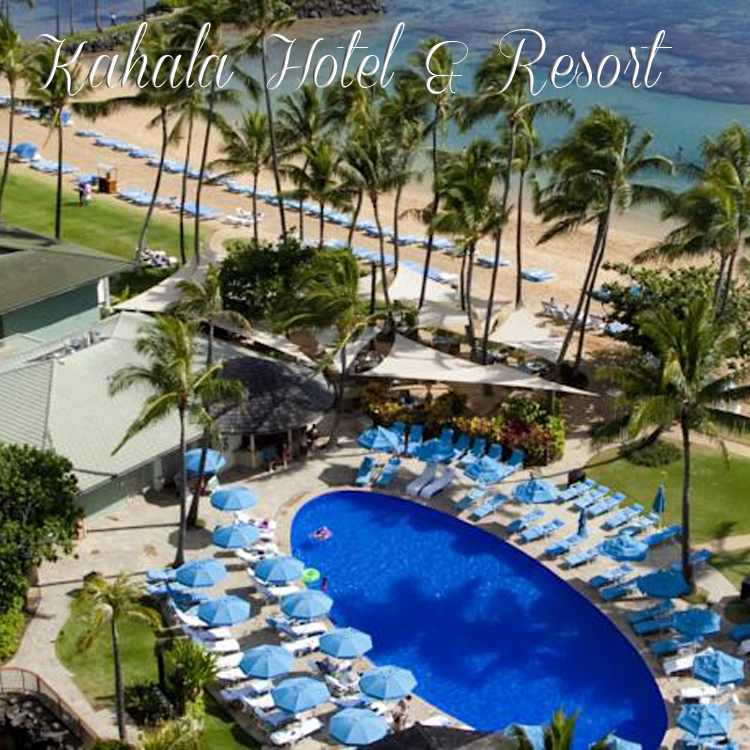 Kahala Resort is also located right next to our most popular Beach Wedding location, KAHALA BEACH. 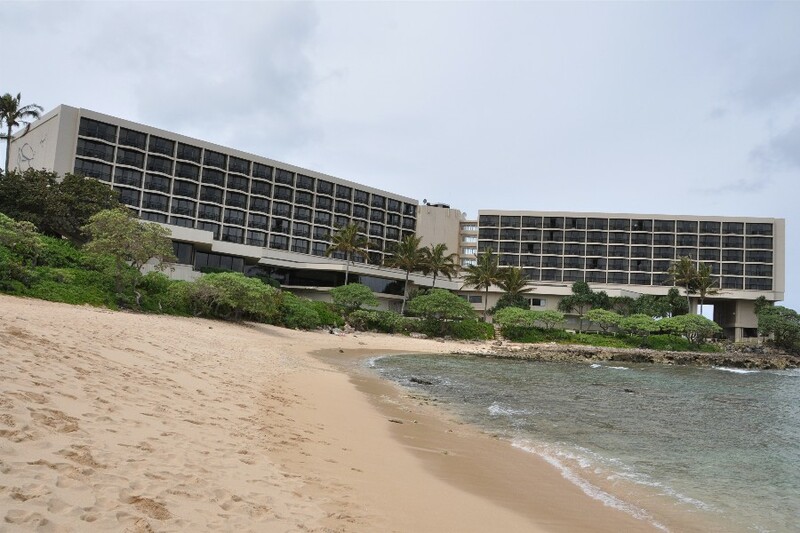 Also see TURTLE BAY RESORT.